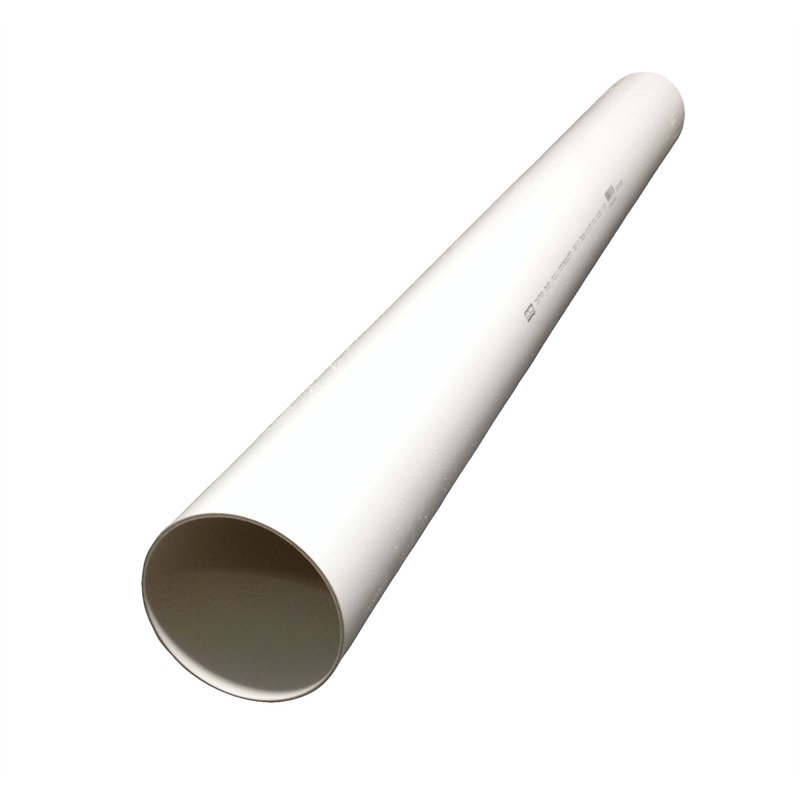 Stromwater pipe is used for the distribution of rainwater or recycled water. 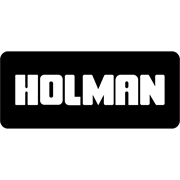 Holman's pipe can be used for repairing plumbing or downpipes or adding more pipes for an overflow situation or the plumbing of a rainwater tank. Three meter lengths are ideal for when a smaller length is required.